A city break can be a great way to spend a long weekend in Europe. The more popular major cities are often crowded with tourist traffic, and are so well known as to be clichéd. However, Europe sports some less-well-known but equally attractive and beautiful cities and cheap flights to them make a city break to Europe a very affordable option. 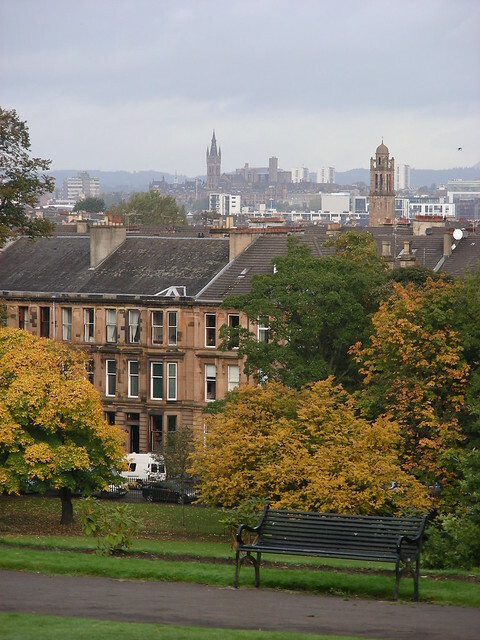 Scotland’s city of Glasgow has magnificent classical and contemporary architecture, along with over 90 parks and gardens and cultural activities and venues are numerous. Combined, these elements make this fascinating town one of the premier tourist destinations in Scotland. The shops are varied in type with many retailing the latest designer fashions, and the independent boutiques offer unique opportunities to shoppers. Best of all, while most tourists are fighting the crowds in Edinburgh, visitors to Glasgow can wander the streets reasonably unhindered. Sunny Spain is an extremely popular destination, but Barcelona is a major tourist trap packed with people, all vying to get into the major attractions. Bilbao, on the other hand, is an artistic center that can be visited in comparative peace. The Guggenheim Museum is an architectural wonder in itself, while the Basque region offers some of the best food in the country. Boutiques and historical buildings round out the visit, giving visitors plenty of opportunities to investigate Spanish history. While in Bilbao, don’t miss the views of the mountains and green slopes that make this town so attractive. Antwerp, 100km from its busy neighbor, Bruges, is a center of wonderful museums and churches, as well as being a hub of the international diamond trade. While in Antwerp, don’t miss the chance to visit Diamondland, where you can see how the diamonds are cut, polished and graded. Prague has become a party center for many young people, making it less attractive for other visitors due to the rowdy stag and hen parties that are regularly held there. The city of Cesky Krumlov offers the same rich Czech cuisine and beautiful Renaissance architecture without the rowdy party crowds. The beautiful castle alone is worth the visit to this Unesco World Heritage site. At the end of March the tree-lined streets host an annual festival procession that recalls events of the Renaissance period. Bath in the UK, is like Rome, a UNESCO World Heritage site. Viewing the impressive architecture is a major part of any Bath holiday. The unique Royal Crescent and Robert Adam’s Palladian style Pulteney Bridge with its shops, are major tourist attractions. The Circus in Bath is reminiscent of the Roman Coliseum, establishing the beautiful architecture as a major attraction to this beautiful and historically important British city. For keen foodies that are touring Europe, Cork in Ireland is a very desirable destination. 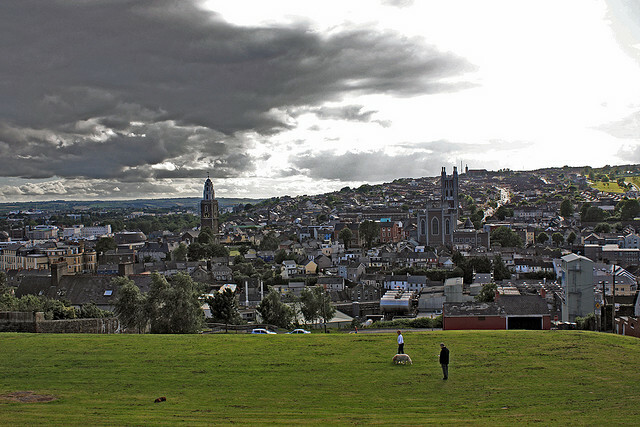 With its plethora of great pubs, fine restaurants and cafes, Cork is an ideal place to visit if you enjoy socializing and eating and drinking. You can try local delicacies, including drisheen and spiced beef. The blarney isn’t limited to a stone, either. Smooth Blarney Blonde and rich Red Rebel are just two of the local brews on-tap that make Cork a great place for lovers of real ale. Visitors considering Stockholm who are put off by its packs of eager tourists, may wish to cast an eye toward Gothenburg. The Michelin-star restaurants and the nearby Liseberg amusement park make this one of the brightest hidden gems in Sweden’s impressive crown. Gothenburg is known as the seafood capital of Sweden due to its fishing harbor, the largest in the country. Travel and discover rural reality with W.W.O.O.F. Thanks for the comment, glad you agree! If you got any other tips about what to do or see in the other cities, do let us know.